We believe in the importance of supporting local business as it has a positive impact on the community in which we live and work. Great bread starts with great ingredients. 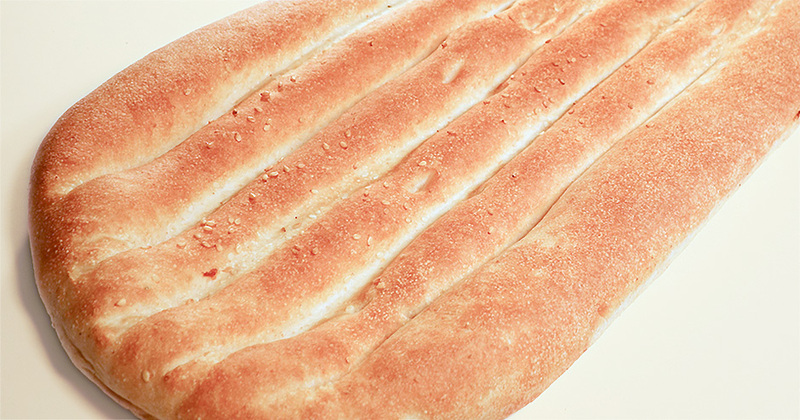 We use only the highest quality ingredients to make the bread we are proud to call our own. 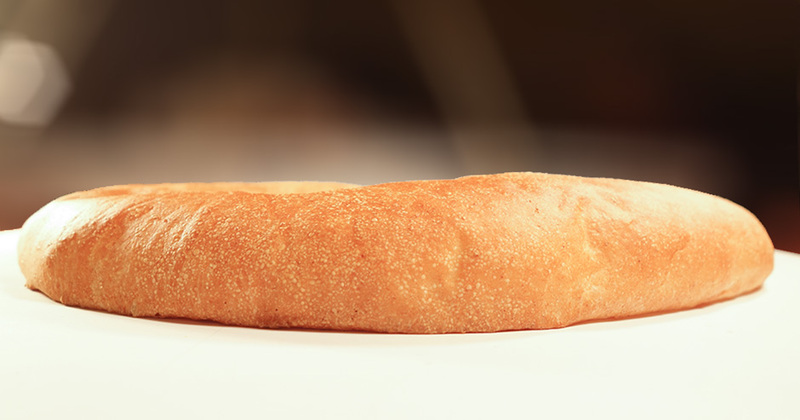 The best bread is fresh bread. That’s why we deliver our bread fresh to your local grocer so you can taste the difference freshness makes. Welcome to the new Shamsane Bakery website. More features will be added over the coming months. Please let us know of any issues you encounter or any suggestions you may have by using the email form in the “Contact Us” section. 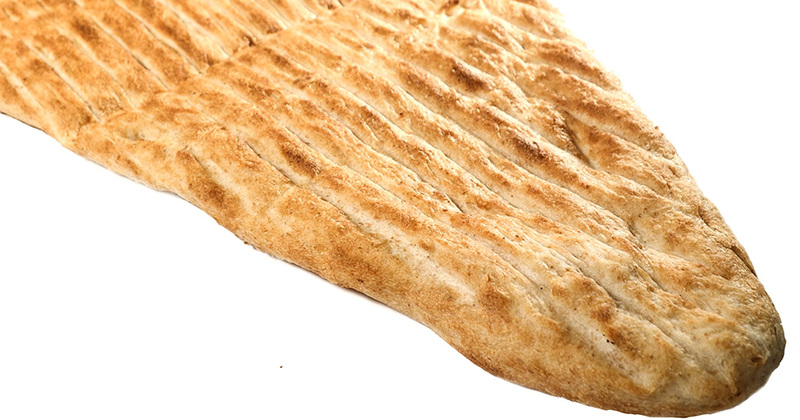 Shamsane Bakery Persian Barbari bread is now available at most Safeway locations across Alberta. You can find them in the Artisan Breads display in the bakery section. Ask customer service for assistance if you have any trouble finding it..
Our Markook Thin Flat Bread is now available for purchase at various grocery stores that carry Shamsane products. Ask your local grocer for more details, or consult our store locator to see product availability in your area.